We fry every piece to order, giving you perfect, crispy skin and juicy, tender meat. We brush every piece with our special Korean sauces. We're tastier. We use canola oil to fry our fresh, drug-free chickens. We're healthier. We use only natural ingredients and no MSG. Ever. We've better quality. 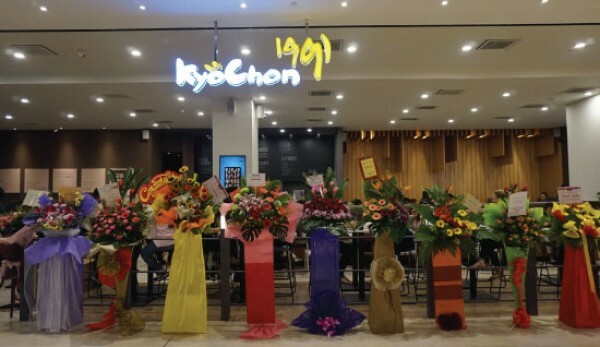 Come and be chickenlightened at KyoChon!